A practica is an informal get-together of fellow tango dancers where you can socialize dance and practice what you’ve learned in classes in a friendly relaxed setting. New dancers are encouraged to attend! 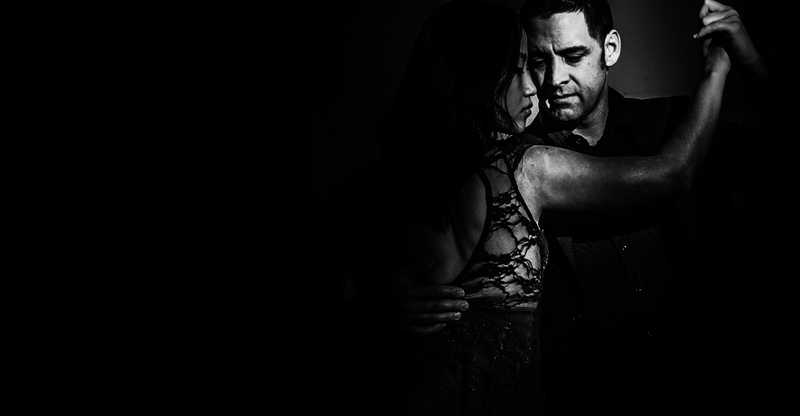 Sarah and Damian are here to answer your tango questions.Damian and Sarah host Practica Zero Hour every Thursday 9pm – midnight at 1630 S 19th St Philadelphia PA 19145. It is preceded by the Intermediate-Advanced class at 7:30pm.